The ULTIMATE in portable socket storage. 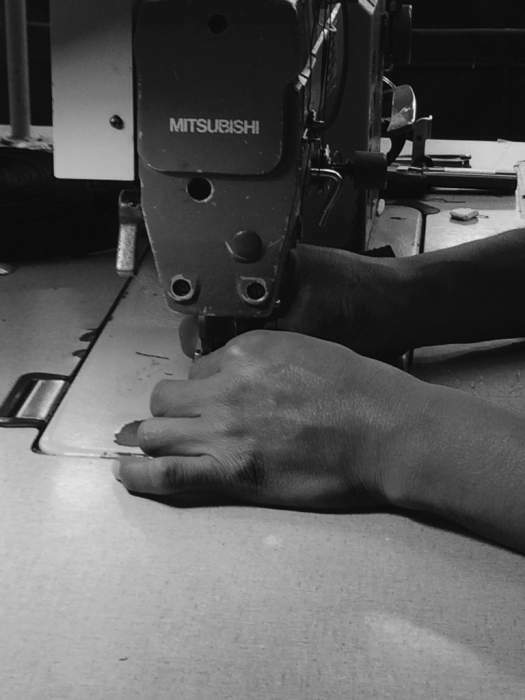 Made in the USA with Military Grade Materials. 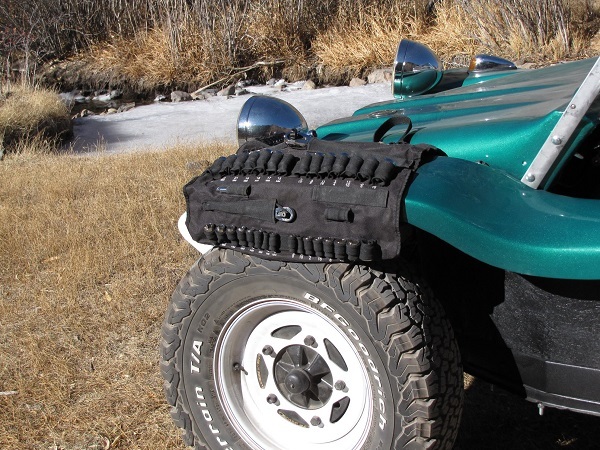 - We carry our socket roll in our 1974 Jeep CJ5 on the trails and street. 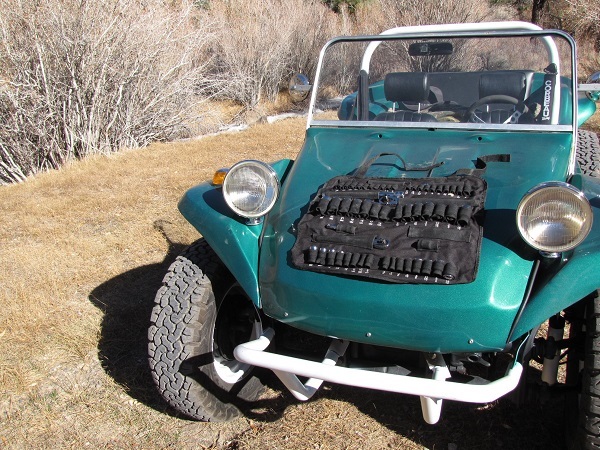 - Our Daughter uses it in her 1968 Fiberglass Dune Buggy (photos below). - Jason & Marianne, when we are racing across the desert in our Chenowth buggy & boating. - It brings piece of mind. Perfect option for desert / rock racing. Easily store your tools in a compact and durable socket roll. Quick to access, for speedy recovery on the course, win time matters. The entire idea behind the Socket Roll Pro is to eliminate the issue that enthusiasts deal with daily when working on their vehicles, boats, RV’s, recreational toys and others…finding the right socket in a short period of time, and having the ability to transport them to the area where they are needed easily and with the ability to keep them organized. 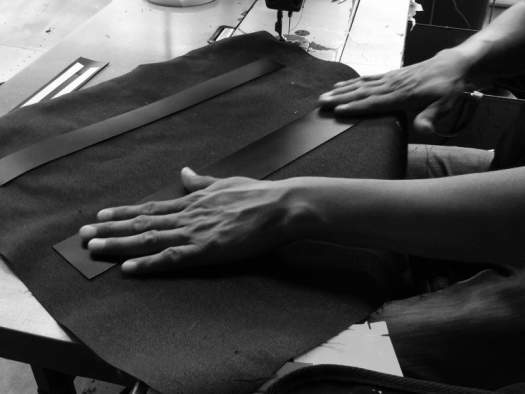 We know that each product is a result of hard work, dedication and creativity. 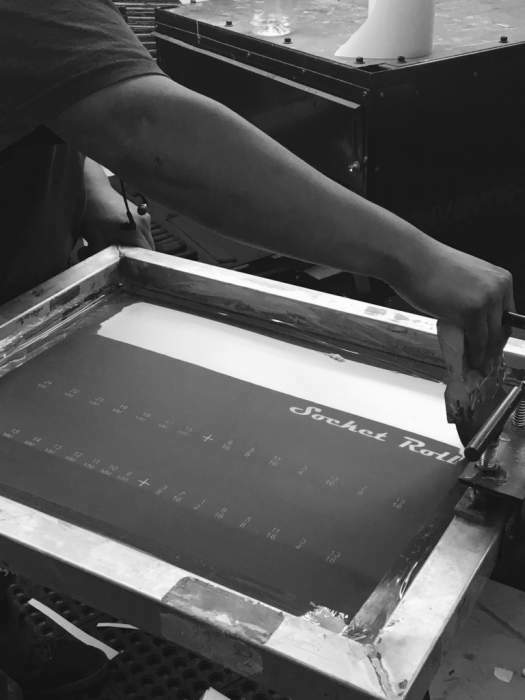 Socket Roll Pro is one of the few that will take you on a journey so you can see the craftsmanship on how your product is made. 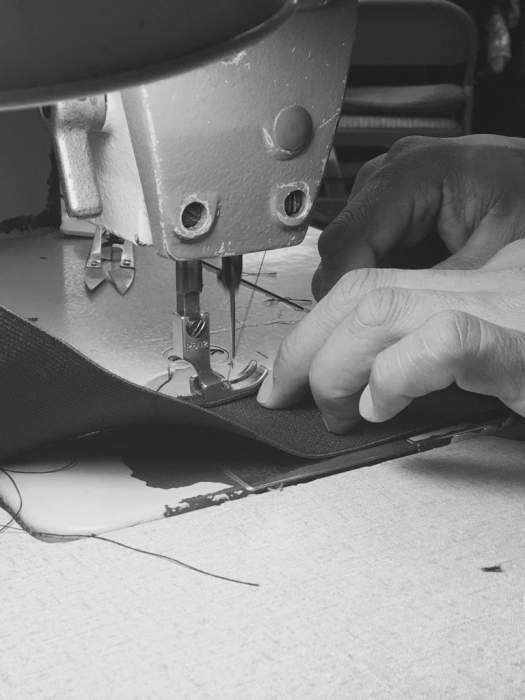 Because of the intricate details and patented complex stitching, each and every Socket Roll Pro is made almost entirely by hand. 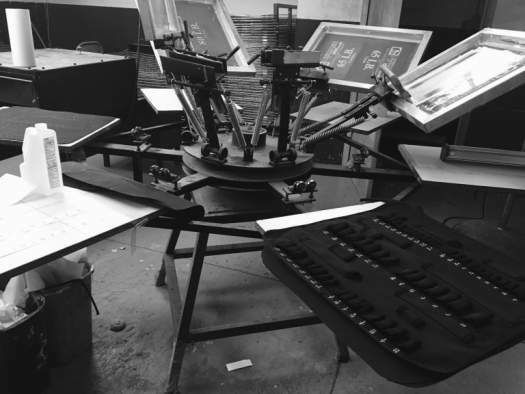 From the cutting of the plastic backing to the screen printing and all the detail work in between. 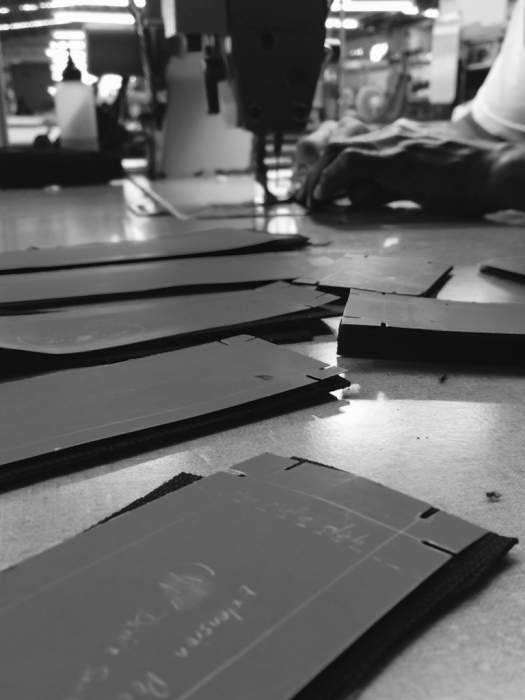 We pride ourselves on presenting a high quality, long lasting and durable product and that is why our Quality Assurance team double checks each and every product before they go out, so rest assured you are getting a product that has been thoroughly inspected and is ready for use. 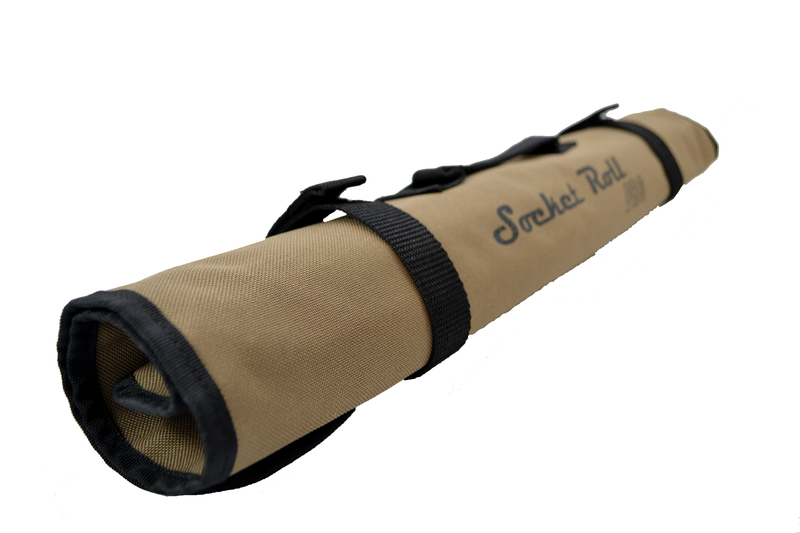 THE Socket Roll Pro is Made in the USA and with Military Grade (MILSPEC) materials. 1/4 Drive: 5/32, 3/16, 7/32, 1/4, 9/32, 5/16, 11/32, 3/8, 7/16, 1/2, 4mm through 13mm and ratchet, extension, universal joint. 3/8 Drive: 13/16, 3/4, 11/16, 5/8, 9/16, 1/2, 7/16, 3/8, 8mm, 10mm, 11mm, 12mm, 13mm, 14mm, 15mm and 18mm and ratchet, extension, spark plug socket, universal joint. 1/2 Drive: 9/16, 5/8, 11/16, 3/4, 13/16, 7/8, 15/16, 15mm, 17mm, 18mm, 19mm, 21mm, 22mm, 24mm and ratchet, extension, universal joint. Dimensions: 21W x 20H in. REAL LIFE EXAMPLE: Reno Off-Road's Siena Jolie, uses the socket roll to tighten up the windshield on the 68' buggy 10 miles in the mountains away from camp.